We are happy to launch our book “Built Unbuilt” in Stockholm, at Konst-ig bookshop, on Thursday 14 June at 5:30 – 7pm. Join the author, Julien De Smedt and the director of ArkDes, Kieran Long, for a conversation on “Built Unbuilt” at 6 pm. 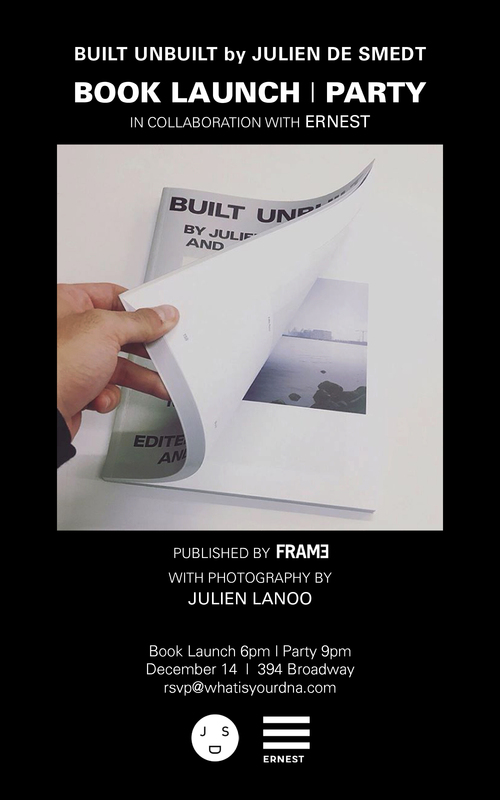 Join Julien De Smedt and his partners at JDSA to celebrate the launch of their new book: BUILT UNBUILT. 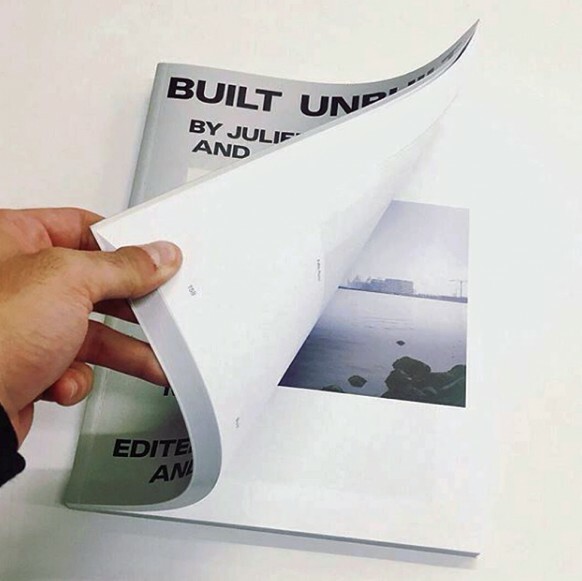 The monograph was photographed exclusively by Julien Lanoo, and the works will be on exhibition on Thursday December 14 at 394 Broadway (Between White & Walker) from 6-9pm. Party to follow from 9pm to late. 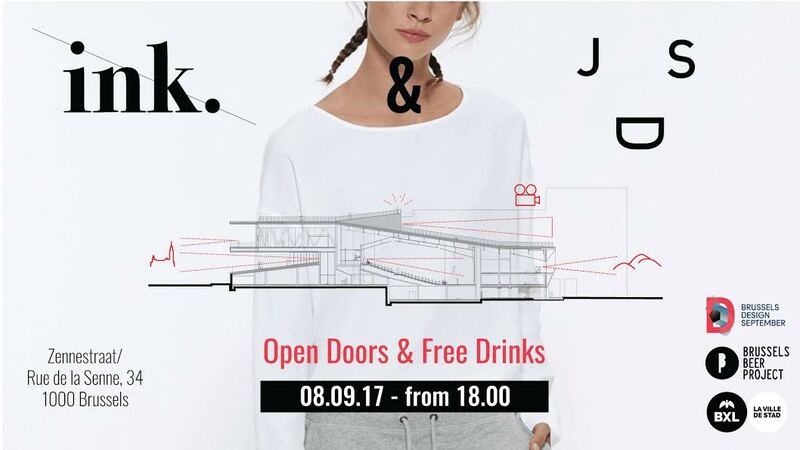 This Friday September 8th, we’re welcoming a new neighbour, INK, with a shared open office and drinks. For the occasion, we jointly made a limited t-shirt collection. Join us around a drink from 6pm to 11pm, 34b rue de la Senne, 1000 Brussels. The event will coincide with the neighbouring exhibition opening at the MAD, just a few minutes walk away. JDSA’s founder, Julien De Smedt, will lecture this Thursday 24th of August, at the Bagiska Veckan in Bagarmossen, Stockholm. Efter att ha designat byggnader och urbana utrymmen i fler än 40 olika länder, bor arkitekten Julien De Smedt nu i Bagarmossen och etablerar sitt kontor i Stockholm. 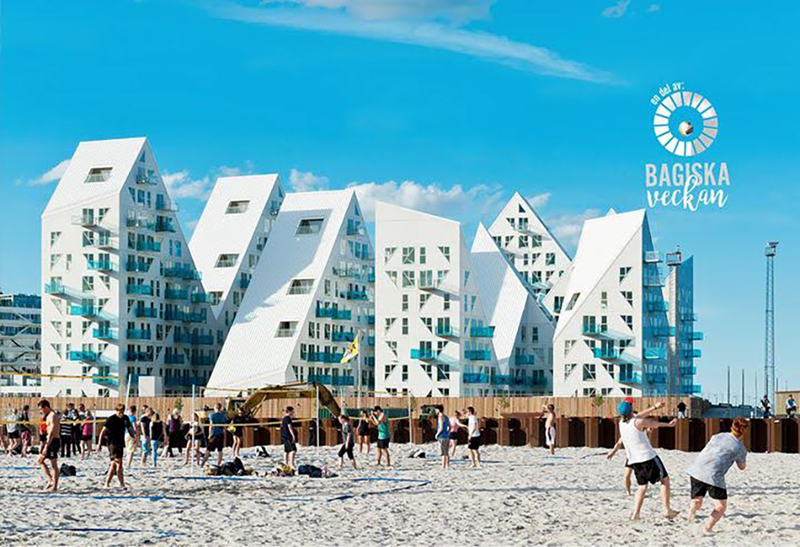 Ett föredrag om hur engagemang med den sociala arkitekturen och platsens historia kan kombineras med ett samtida och pragmatiskt förhållningssätt till samhället, som åstadkommer en s.k triple bottom line, hållbart resultat; resursmedvetenhet möter ekonomisk effektivitet som leder till ett blomstrande samhälle. After designing buildings or urban spaces in over 40 different countries, Julien De Smedt now lives in Bagarmossen and establishes his office in Stockholm. He will show us how his ideas to engage with local communities and the history of a place can be combined with a contemporary and pragmatic approach to society that achieves a triple bottom line outcome: resource consciousness, meets financial efficiency turns into social blossoming. Our Brussels office is expanding as we venture towards a number of exciting cultural, residential and mixed-use projects. 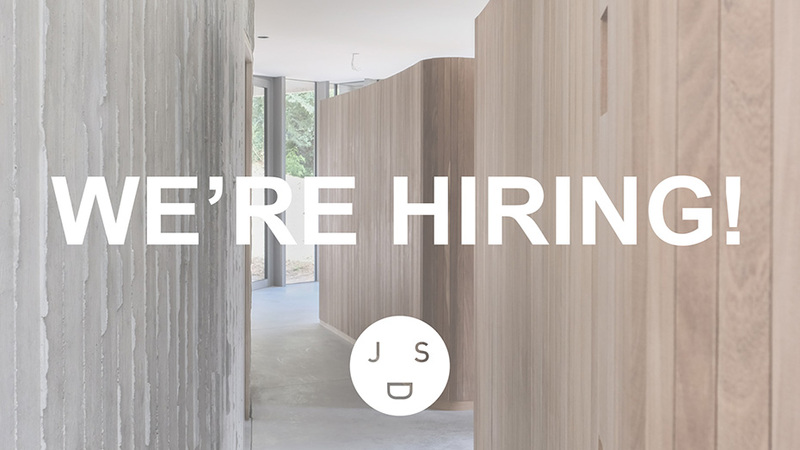 We are seeking talented profiles (architects of all levels, interns, admin assistant) to join our dynamic and international team. 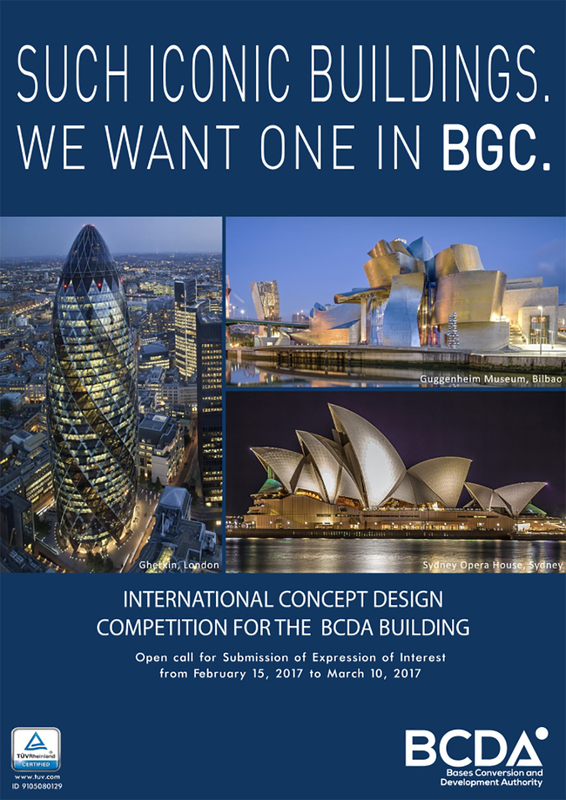 JDS has been shortlisted for designing an iconic building that is distinctive and recognizable, and will represent Bonifacio Global City in Philippines. It is envisioned that the building will promote and uphold Filipino ideals through intricate and unique architectural design. 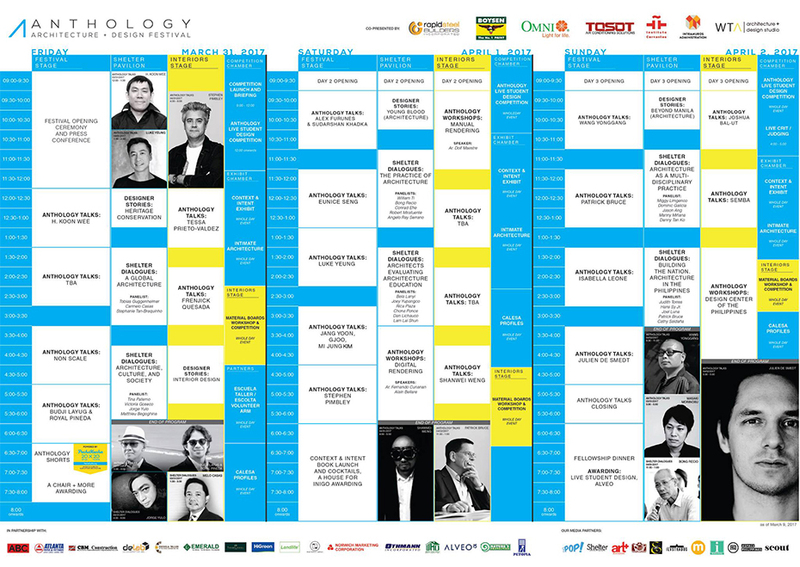 Exhilarating program of the architecture & design Anthology Festival 2017 where Julien will give the closing keynote on April 2nd at 3.30pm, at the Puerta del Parian in Intramuros, Manila, Philippines. Our Secret House in Brussels has topped out. The project will be completed in Spring 2017 for a private client on the outskirts of the capital. 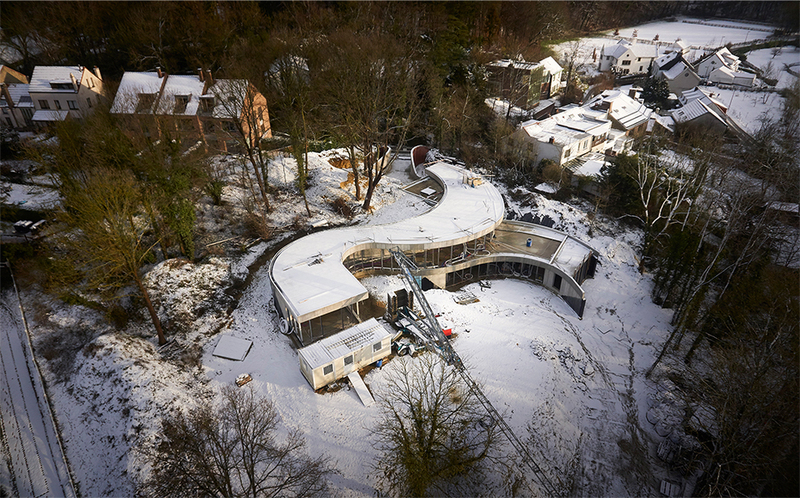 Located in a quite wooded area outside of Brussels, the secret house blends into its sloped site. The domestic program is dispersed along two stacked sinuous strips, weaving in and out of the hill to catch maximum views and sunlight. 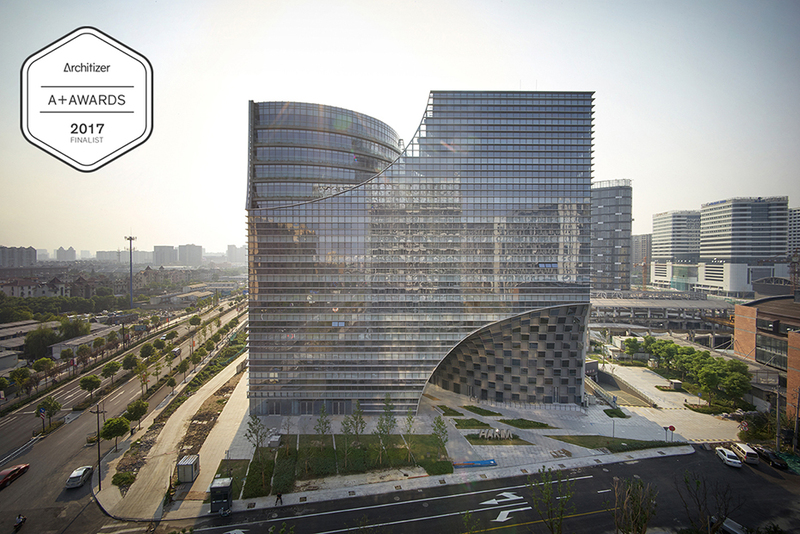 The façade uses a curtain wall system to create long, generous windows. The house will comply to “passive house” standards, minimizing its environmental impact.